Crampton Inspection Service is a family owned and operated Home Inspection business in the San Francisco Bay Area. John has over 35 years of experience in residential repair, remodeling, and new construction. He prides himself on complete and accurate inspections and emphasizes the positives as well as disclosing the negatives. 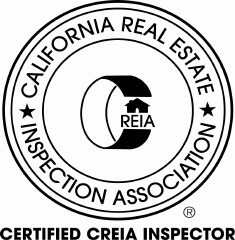 John is certified with both the California Real Estate Inspection Association (CREIA) and the American Society of Home Inspectors (ASHI), and has successfully completed specialized training through TWI System’s Inspector Training Program. 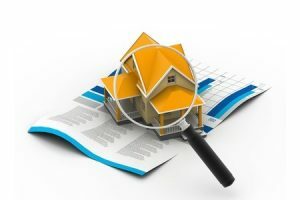 John’s goal is to provide you with the most professional inspection service available, and give you the valuable information to make an informed decision. John always encourages his clients to attend the inspection so that he can explain his findings at the property. This gives clients a much better understanding of the home and a great chance to ask any questions they may have. John believes there are no dumb questions and always patiently takes the time to help his clients understand his inspection findings and the home’s systems.